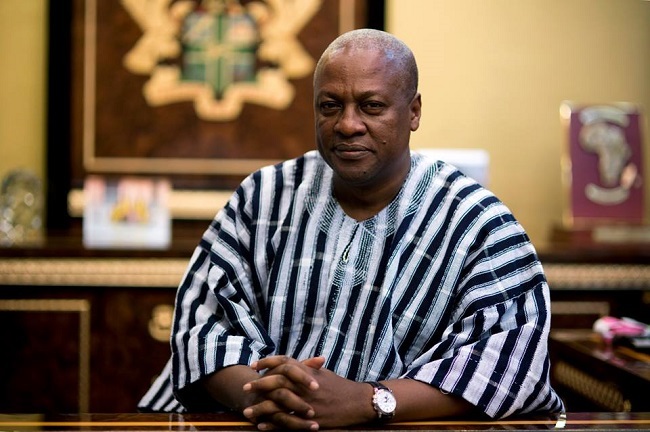 Ghana’s President-John Dramani Mahama has not only promised that if he is given a second term in office, Ghanaians will have more money in their pockets like grains, he has also added that he will provide them with plenty jobs—which they may even need to bring labour force from other countries like China to occupy some of the vacant positions. Reiterating his plans to change things completely around and take Ghanaians to the promised land, President Mahama has added to his layers of unreasonable claims that, if voted as President, he will make Ghanaians the most happiest people in the universe. All these claims are refreshing; but it’s particular interesting that a sitting President wants to be re-elected before he would give Ghanaians such a brilliant package—something he is currently hiding from them.